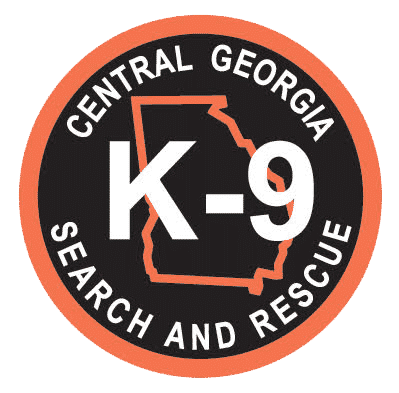 Central Georgia K9 Search and Rescue, Inc is a 501(3)c a domestic nonprofit corporation. 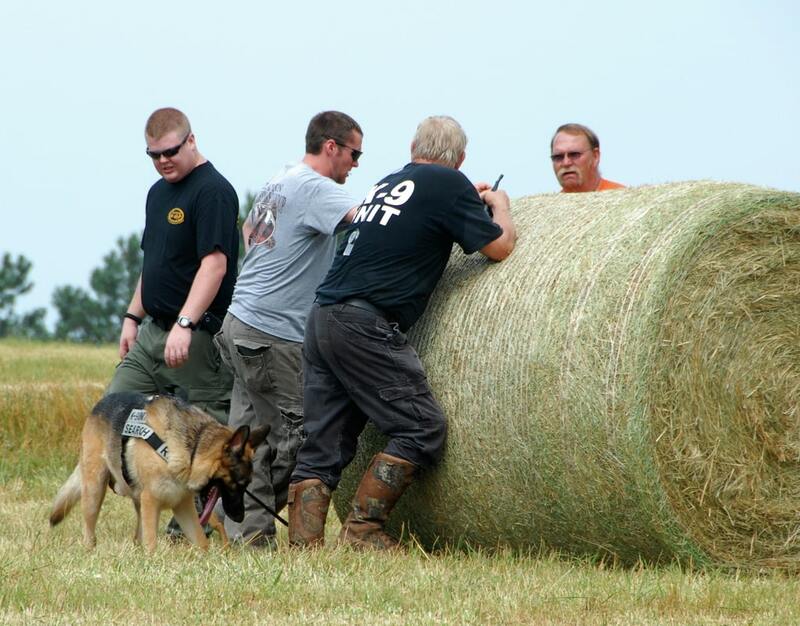 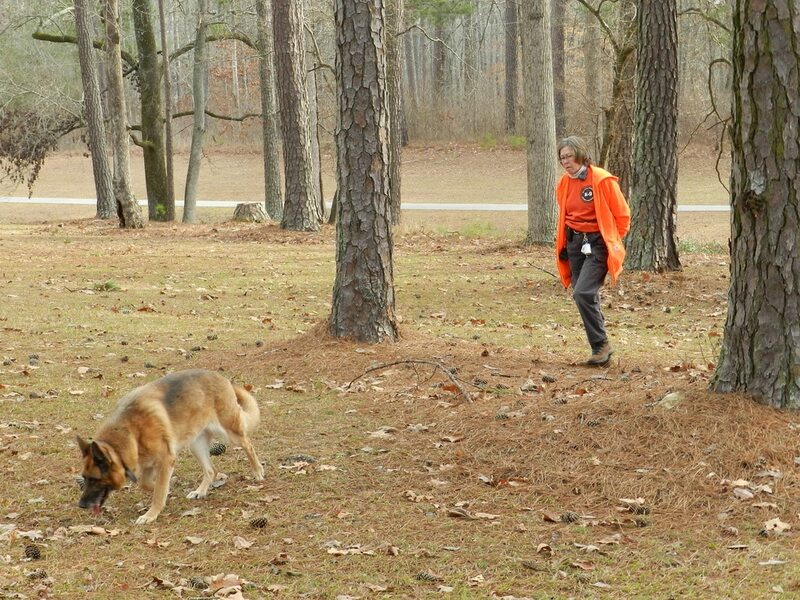 We are a group made up solely of volunteer K9 handler-dog teams. 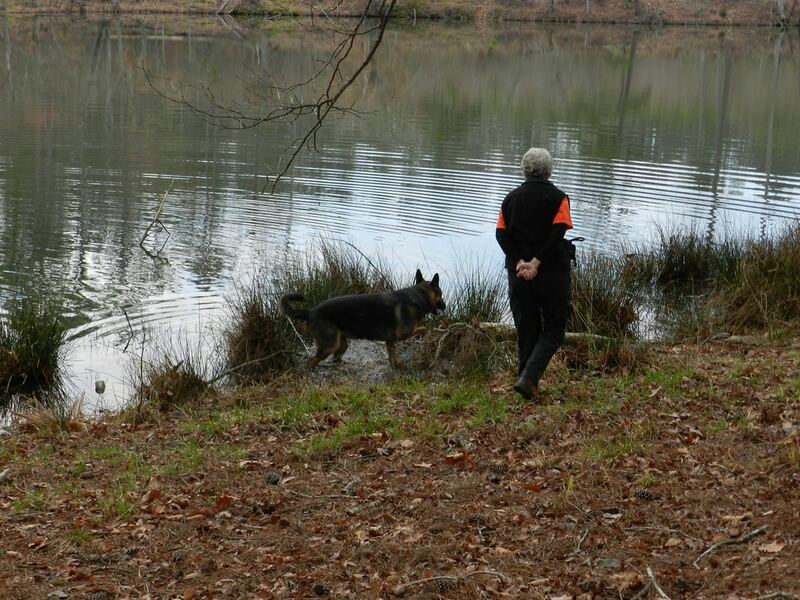 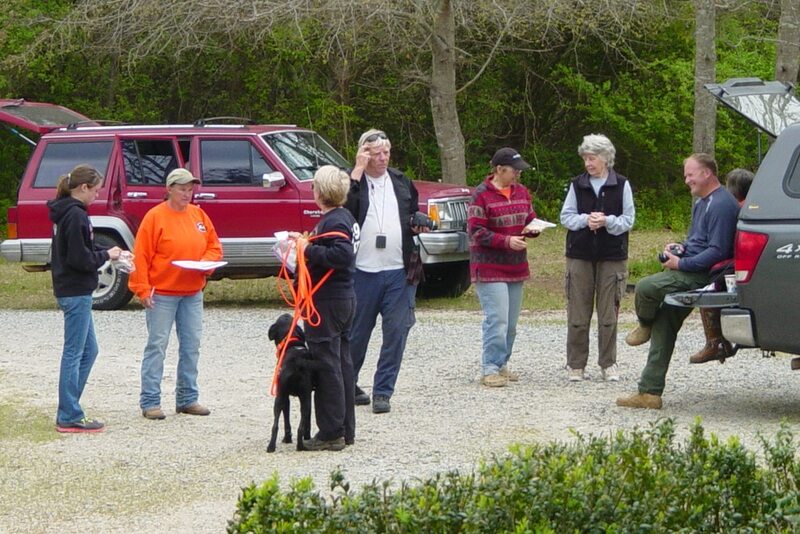 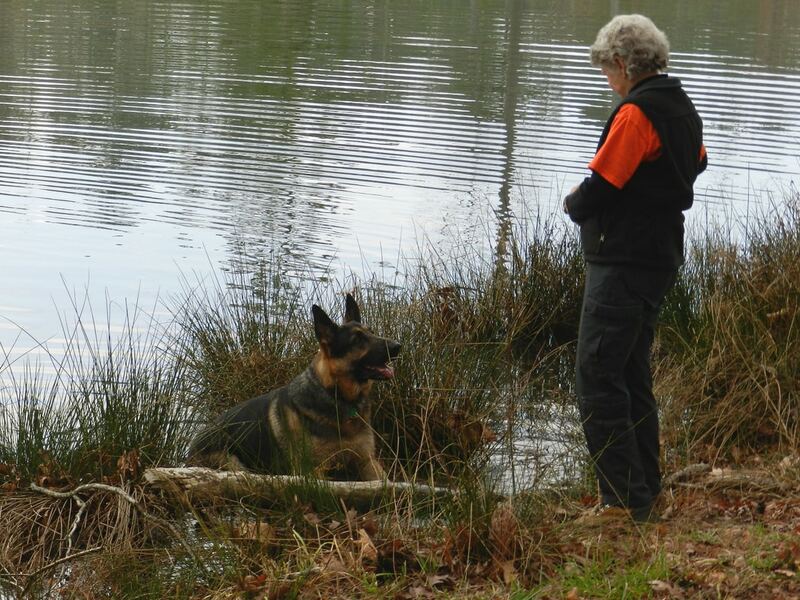 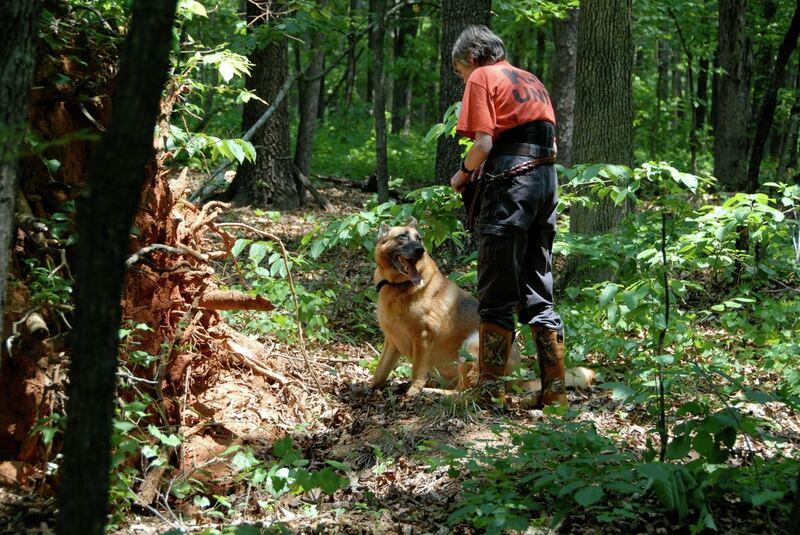 The primary mission of Central Georgia K-9 Search and Rescue is to provide search and rescue or recovery capabilities to law enforcement and other official public safety agencies 24/7 in order to locate missing persons in both wilderness and urban environments. 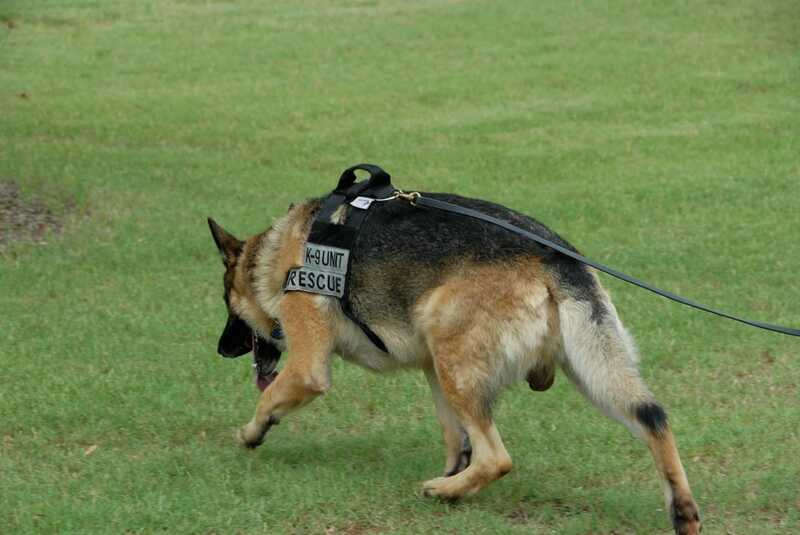 CGK9SAR doesn’t respond to call-outs by individuals for liability reasons.